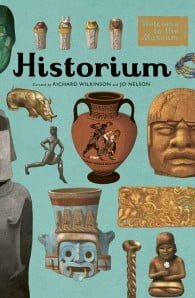 Historium features over 100 full-colour, immaculately detailed pages, featuring great works of art and fascinating everyday objects from across six continents. 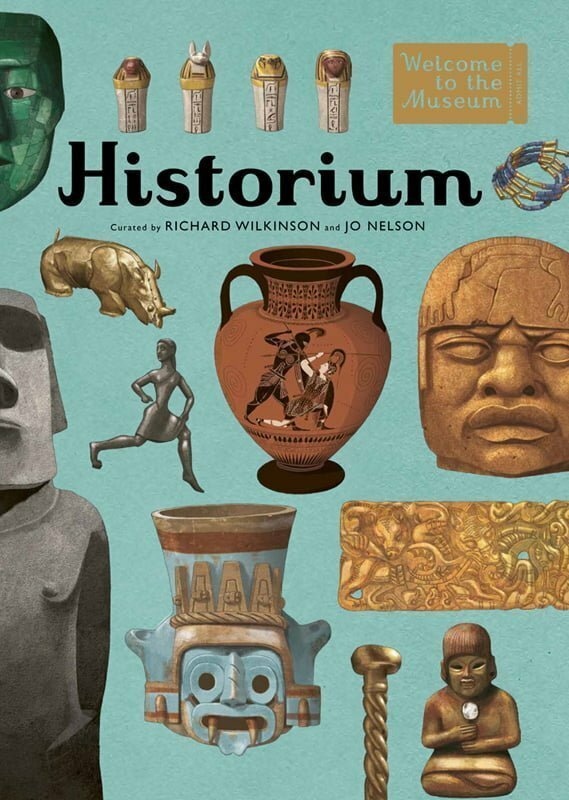 Each object is beautifully illustrated and paired with text that explains its story and importance. Jo Nelson has written across a variety of genres including science, history and biography. Richard Wilkinson is an established author who has worked for many well known clients including The New Scientist.